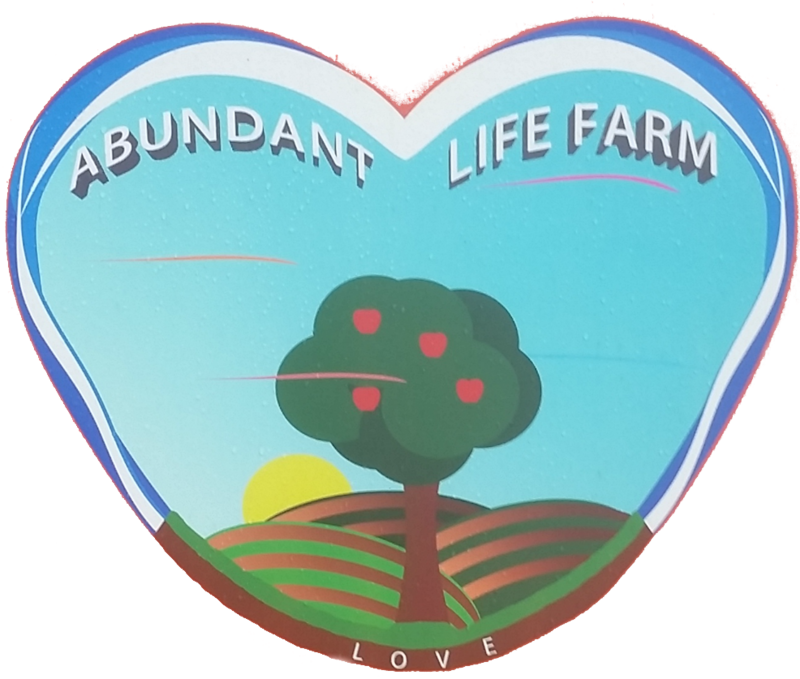 Abundant Life Farm is a 501 c (3). Your tax exempt donation will help us achieve our mission and goal to teach how to love our earth through agricultural innovation and conservation. Your gift strengthens our resolve to expand this concept and reach more people. Know that it is our intention, as we reach more people, to convey the idea that there are alternatives to fossil fuel consumption in agricultural production. We firmly believe that utilizing new and innovative applications and methodologies will limit the negative environmental impact as we teach best practices in providing healthy alternatives to genetically modified food. Your donation will make a real difference in the lives of all that we serve.